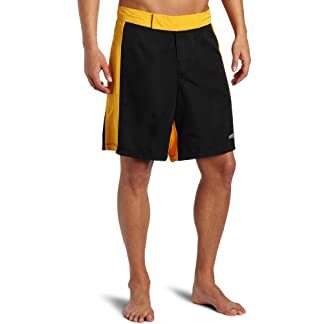 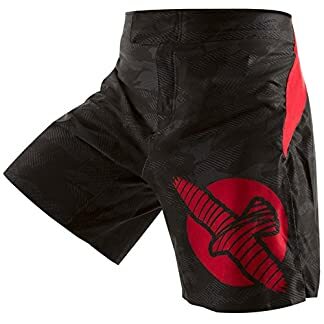 These are ideal running shorts, boxing shorts, MMA shorts, crossfit shorts, fight shorts and are perfect for any athlete. 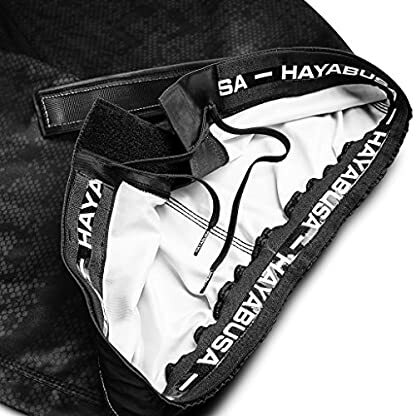 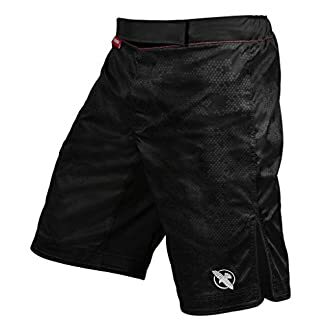 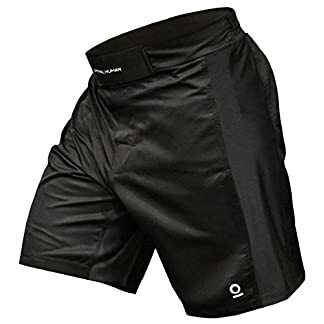 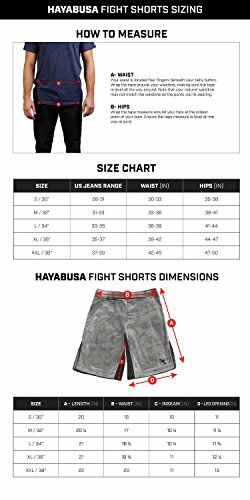 These can be used as boxing shorts or MMA shorts and they are highly regarded as some of the best fight shorts on the market today. 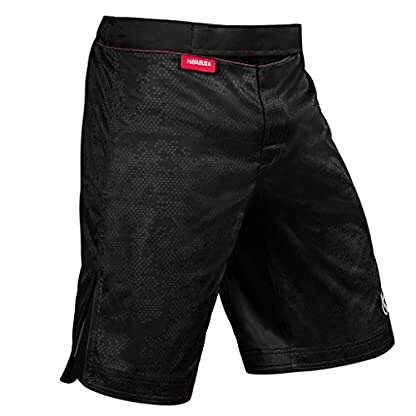 Colors include black and grey workout shorts. Designed for maximum comfort and unimpeded range of motion. Whether you’re striking or grappling, OCR or cross-fit, even lifting or cardio – these shorts will let you do it all. 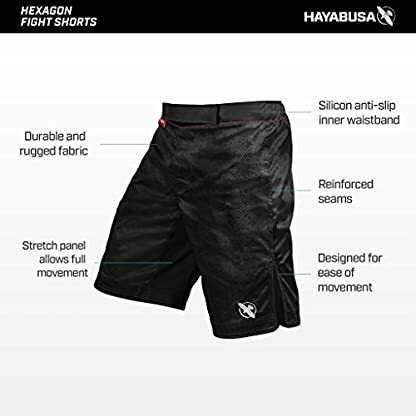 Rugged textiles and hardware, stretch panel, reinforced seams and silicone waistband come together flawlessly with the ultimate performance short. 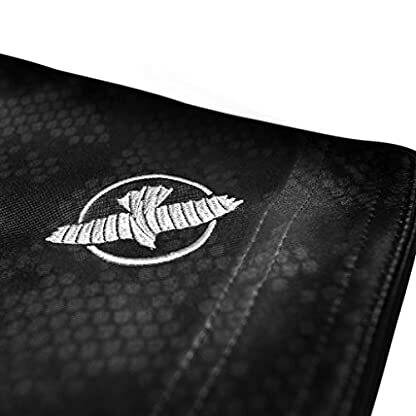 Engineered with cutting edge textiles to exceed the requirements of athletes of all levels. Keep your shorts locked in place with the inner grip waistband guaranteeing a strong, secure fit.